My name is Athena Storm and I became a Professional Mermaid in Spring "17. 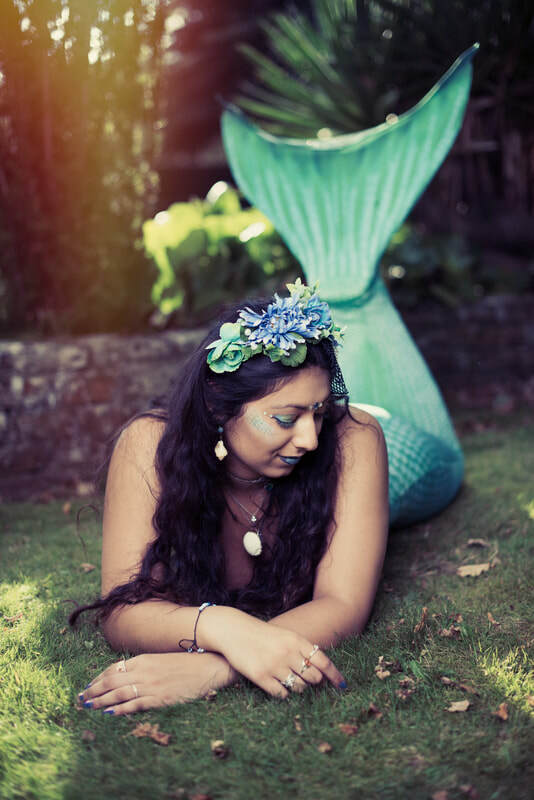 I attended the UK's very first Mermaid Camp, hosted by Mermaid Grace Page where I learned the skills that I needed to become a Professional Mermaid. When I'm on dry land, I go by the Name Yasmin, and I use my secret landlocked identity to help poorly people as I train as a medical student. I am a bubbly and passionate person with a love for all living things! 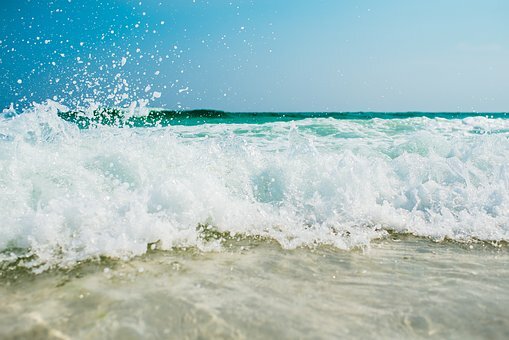 I have a big heart and adore the ocean and all of the wonderful creatures it is home to. I gained an AIDA ** free-diving qualification after training with renowned Freediving instructor Steve Millard from Apneists UK, and completed a course and exam. It was then, when I had learned the appropriate safety and skill sets, I was trained to swim properly in a mono-fin. and following that, a mermaid tail. Since graduating from mercamp, I have been trained, DBS checked and insured and have been entertaining at both pool parties and dry parties for children! See what I'm up to on my social media pages!